I hope this blog post finds you well, in your respective corners of the world. Team Munzee knows that this game is driven forward by the community. You grow the map, grow the game, and care for one another deeply. We share the responsibility in growing the game worldwide, so we are excited to formally announce a partnership. This partnership will spread the name of Munzee and grow the player base worldwide. We would like to introduce you to Freeze Tag, a leading creator of social mobile games. Our partnership with Freeze Tag will utilize a portion of our Munzee locations as a base map for AR games being built by Freeze Tag. These AR games will be built in the same genre as Pokemon Go, resulting in additional players visiting our locations and learning about Munzee. We will lend our geolocation gaming expertise in the projects to help create the best games available! We see this as a very positive step in spreading the word about Munzee and hope you will take a moment to visit our partner’s websites and check out their current apps. There is no information on launch dates available at this time for future partnership projects. Please see the press release for more information! Stay tuned for exciting things in the future! 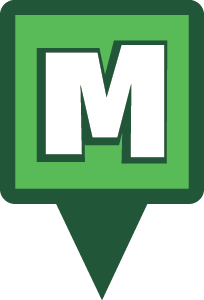 Rob Vardeman – President Munzee Inc.
As Munzee has grown over the years, the game has evolved in so many more ways than any of the co-founders could have imagined. We’ve certainly had our fair share of growing pains, but in its essence Munzee has tried to stick to its core goal of getting people out into the world. No one knows this better than those players who have been with us since the beginning. This week’s Player of the Week is Lori Daiker (Lorimar). I live in beautiful Clearwater, Florida which is in the Tampa Bay area. We have beautiful beaches. I signed up in November 2014 at a Coexist event in Rome, Georgia, but I started playing seriously in 2015. 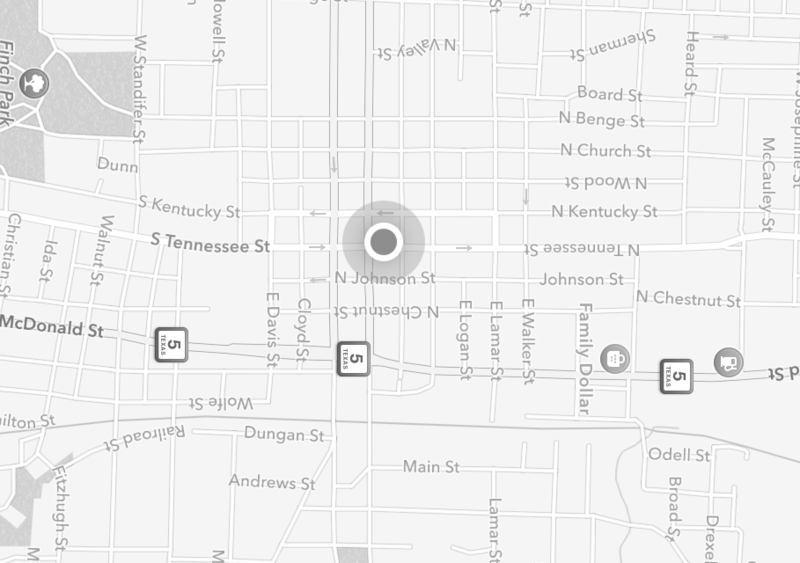 I was introduced to Munzee by Geomsp. She walked me to my first munzee, and I’ve been hooked ever since. I love getting out and moving!!! I also enjoy the great friends I have made through the game. It’s so much more fun to Munzee in a group, and the events are amazing. I would love to visit MHQ, and of course, to make it to the top 100 players worldwide. I am a registered nurse and have been for 30+ years. I have two amazing adult children. My husband (FDDave) is my Munzee partner. And, of course, there is Marlee, my Dachshund, also known as “Munzee Pup”. All the local players know Marlee. She goes everywhere with me. Other hobbies???? Who has time for that!!! I play Eventzee and am co-hosting my first Munzee event on July 30th. I am thrilled to be POTW. Thanks to my amazing friends. Oh, and Munzee On!! You may have noticed a large increase in people walking around outdoors with phones in their hands recently. Pokémon GO(TM) has cast a bright light on geo-location based gaming. Many members of Team Munzee have heard stories of, or experienced firsthand, interactions with players of Pokémon GO(TM) and other geolocation games. During these interactions we have been able to introduce them to Munzee. We saw a post from McChickenNugget about a flyer they use to introduce players of other games to Munzee, so we reached out to them. They were kind enough to send us their design, and we’ve updated it a bit so that everyone can use it. We’ve also included the PDF, Adobe Photoshop, and Adobe Illustrator files below so that you can edit the text for different games and change the QR code to your Referral Code (it’s currently the Munzee Referral Code). Remember the referral code must be one of the first ten captures on a new account in order to register. The introduction and adoption of games like Pokémon GO(TM) to the public is great for the geo-location based gaming community as a whole. So if you see someone playing other games, or if you just want to introduce a new person to Munzee, feel free to spread the Munzee love!